When you are looking for flooring for your Edmonton home, you want durability and practicality but at the same time, you want something that can handle your busy lifestyle. From kids tracking dirt in as they run into the house to show you their latest find outside to socializing with friends and red wine spills, the last thing you need is to worry over every inch of your floor. Everything is better with Shaw flooring in your home, so you don't need to worry anymore! Many people shy away from the luxurious feel of carpet for fear of spills, stains and premature wear due to heavy traffic. Shaw has come up with a revolutionary product that brings carpet back as an excellent choice in Edmonton flooring. Their patented LifeGuard carpets are not just incredibly stain resistant, they are waterproof! 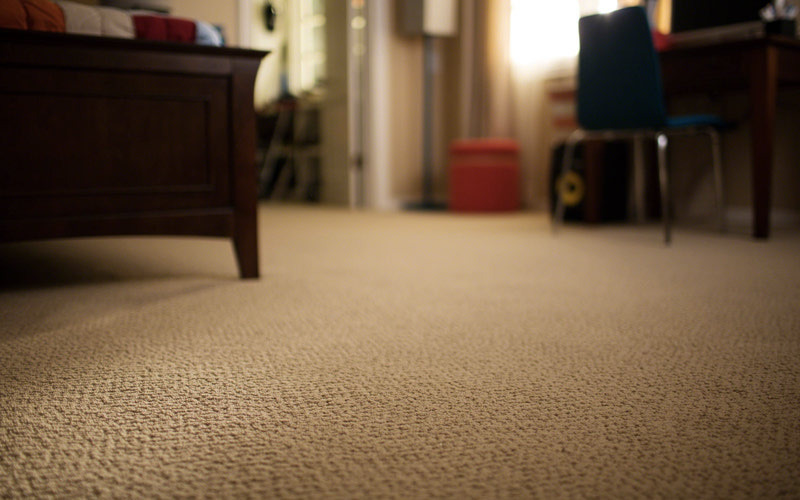 Yes, you can now have waterproof carpet for your home. This innovative product is going to change carpeting forever. Designed with a backing that is 100% waterproof, this carpeting line boasts a beautiful look and feel combined with an unprecedented ability to resist stains. We know that it is hard to believe that carpeting can be waterproof so we recommend you watch a video that a Texas Shaw retailer shot. He put the waterproofing to the test by making a swimming pool out of Shaw's LifeGuard carpet! For lovers of gorgeous hardwood flooring who require a more durable surface that also handles moisture well, look to Easy Street by Shaw. Available in six fashionable colours and deeply embossed to fool even practiced eyes, Easy Street luxury vinyl plank is the first product in Shaw's VersaFit flooring line. VersaFit technology provides you with the option to apply a perimeter glue or full-spread and promises simple, fast installation. Planks are 6-inches by 48-inches and create the look of gorgeous hardwoods while being water resistant and durable flooring for growing or active Edmonton families. Whatever your tastes are when it comes to Edmonton flooring, Action Flooring has you covered! From luxurious carpet designed to handle the toughest of conditions to luxury vinyl plank that allows you the look of gorgeous woods with very little maintenance, we can help you select the best flooring for your home. 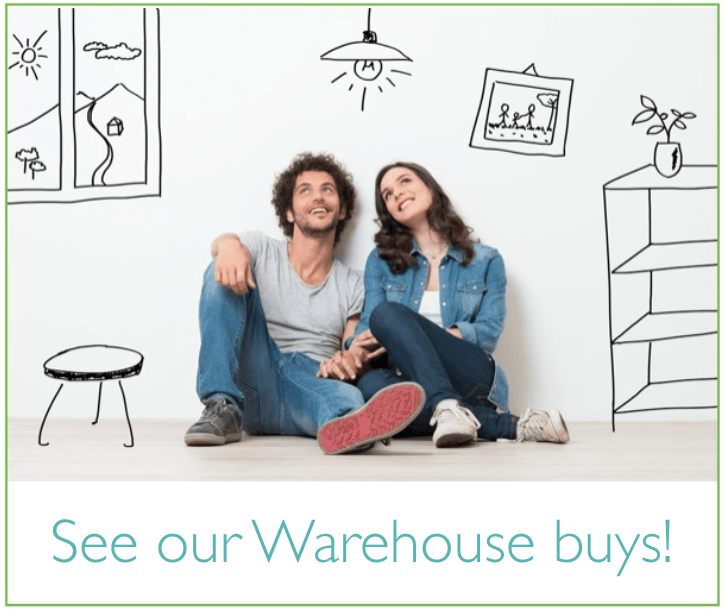 Contact us to learn more about how Shaw flooring would fit in your home!